"When Iter gets to self-sustainment that will be one of those moments in science that happen very rarely, " says Cowley. 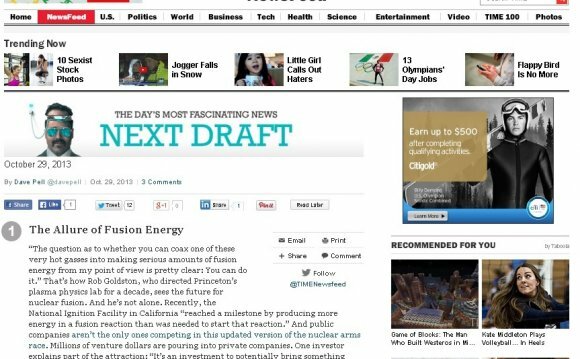 "I think we will then be able to say it's completely scientifically possible to make a commercial fusion reactor. The real question then is cost and scale." But will the political and economic hurdles derail the scientists' work before it can bear fruit? "It can't possibly be that we've got this close and we can't see it through to the end, " says Cowley. "Once this problem is cracked, we'll have it [fusion energy] forever. It's just taking a long time to get there."